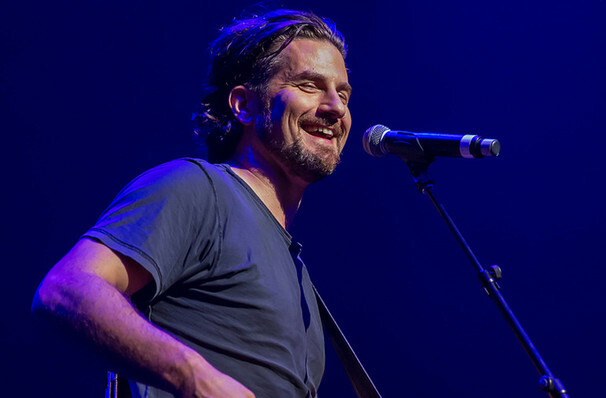 Matt Nathanson hits the road with upcoming album, Sings his Sad Heart. 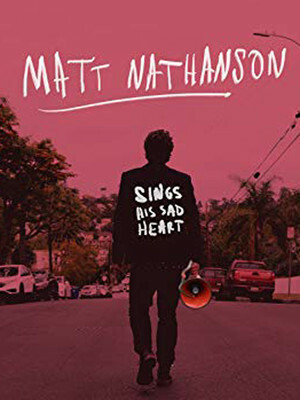 American singer-songwriter, Matt Nathanson is hitting the road early next year in support of his latest album titled, Sings His Sad Heart. Expect to hear lead single, 'Mine' and 'Used to Be' on his acoustic tour across North America. The folk rock artist work includes his platinum-selling song 'Come On Get Higher', and his hit track 'All We Were' which appeared on ESPN. Also track 'All We Were' featured on NCIS. But, it's not just Nathanson's music which hit our televisions, he last made an appearance on the screen on The Bachelor, not as a contestant, but to serenade the winners. Sound good to you? Share this page on social media and let your friends know about Matt Nathanson at Majestic Theatre. Please note: The term Majestic Theatre and/or Matt Nathanson as well as all associated graphics, logos, and/or other trademarks, tradenames or copyrights are the property of the Majestic Theatre and/or Matt Nathanson and are used herein for factual descriptive purposes only. We are in no way associated with or authorized by the Majestic Theatre and/or Matt Nathanson and neither that entity nor any of its affiliates have licensed or endorsed us to sell tickets, goods and or services in conjunction with their events. Madison Theatre is part of the Theatreland Ltd Collection. Established in 2003, Theatreland offers the largest individual collection of websites providing complete, impartial guides to all the theatrical, musical and performance arts events and venues in the world's greatest theatre cities, from New York's Broadway to London's West End and from the showrooms of Las Vegas to Shakespeare's Globe Theatre.